Hazard: The rechargeable battery inside the helicopter can overheat. This can result in the helicopter’s body melting, as well as a risk of fire or burns to consumers. 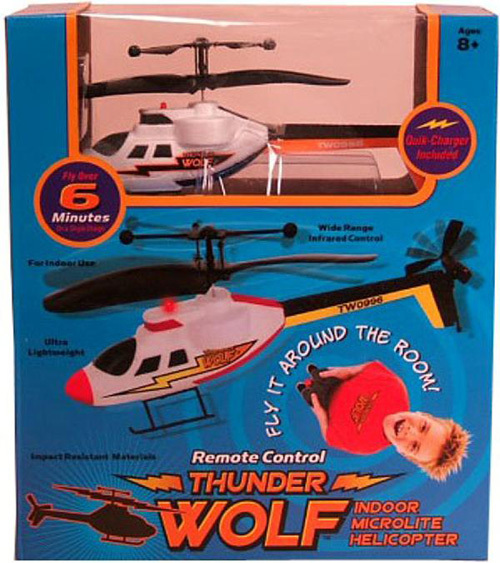 Description: The “Thunder Wolf” remote-controlled indoor helicopter is made of foam and plastic, and measures about 7 inches by 3 inches. “TW0996” is printed on the tail of the helicopter and was sold in multiple accent colors. The helicopter comes with a controller and a separate charger. 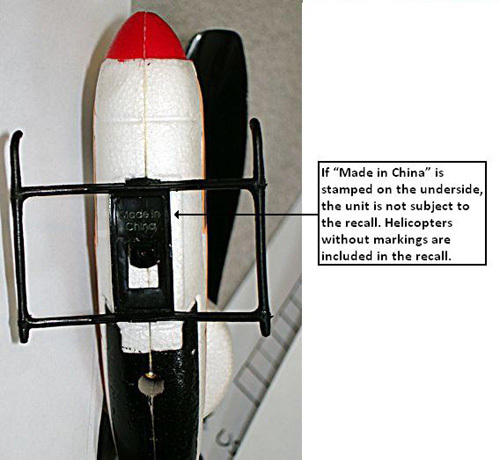 Only helicopters that do not have “Made in China” stamped on the underside of the helicopter are subject to the recall. Hazard: The water pumps with the recalled motors are labeled as containing a one-horsepower motor, but actually contain a 3/4-horsepower motor. Under certain conditions, the smaller motor could overheat, posing a fire hazard to consumers. Description: The recall involves motors included with lawn sprinkler pumps and jet pumps manufactured by F. E. Myers Co. The recall also includes replacement pump motors that were sold separately. Only pumps manufactured between August 2007 and May 2008 are included in the recall. 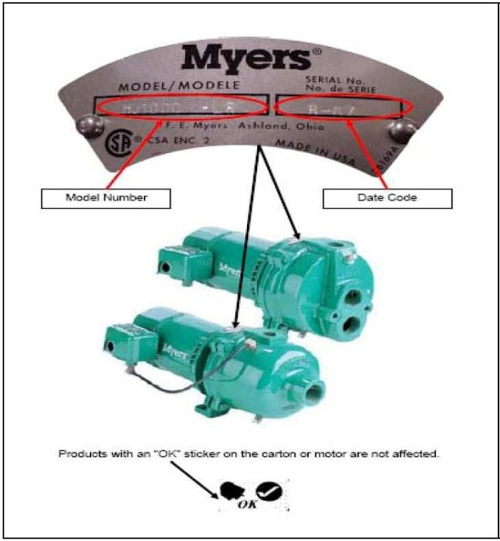 The pump’s model number, manufacturing date code and the name “Myers” can be located on the pump’s nameplate and packaging. The pump’s motor has “A. O. Smith” and model number “C48D52B86” on the motor’s nameplate. The replacement motor’s packaging has “Myers” and model number “20935A000K” printed on it. Products with an “OK” sticker on the product or packaging are not included in the recall. Sold at: Plumbing wholesalers and distributors nationwide to independent contractors and plumbers between August 2007 and May 2008. The water pumps sold for between $500 and $750 depending on the model, and the replacement motor sold for between $300 and $400. 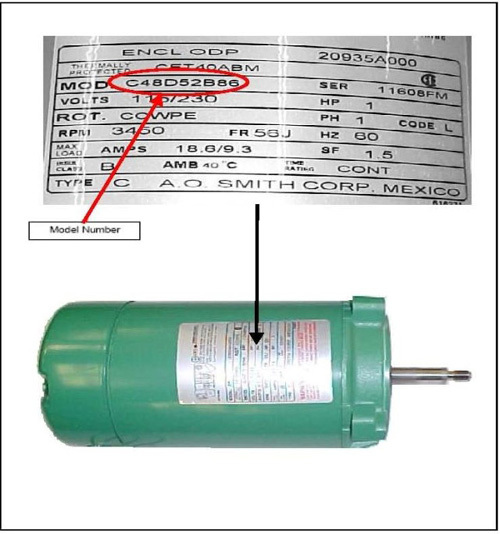 Remedy: Consumers should stop using the recalled units immediately and contact A. O. Smith to arrange for a free replacement of any pumps with affected motors or any affected replacement motors. Retailer: Dollar Tree, Inc., of Chesapeake, Va.
Importer: Greenbrier International Inc., of Chesapeake, Va. 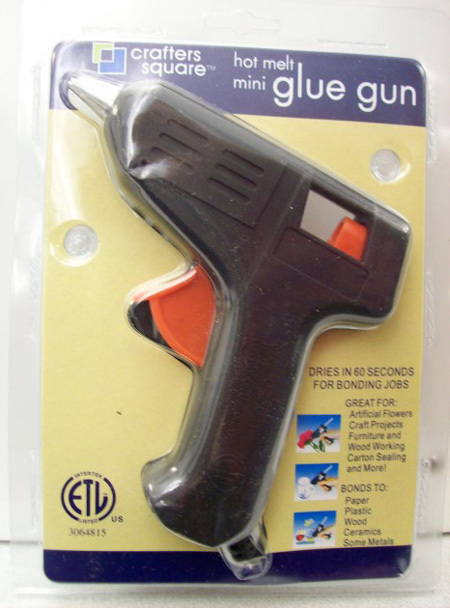 Hazard: The recalled glue guns can short circuit, causing the gun to smoke. This poses a fire hazard to consumers. Incidents/Injuries: Dollar Tree is aware of four incidents in which these glue guns short circuited. No injuries have been reported. Description: This recall involves the “Crafters Square Hot Melt Mini Glue Gun” with product number “939701”. The gun dispenses hot glue and is intended for craft projects. The glue gun is black with an orange trigger and measures approximately 4 1/2 inches from the back of the gun to the tip. It has a 44-inch electrical cord attached. “Crafters Square” and “939701” are located on the guns’ packaging. “DS-010 Glue Gun” is written in raised letters on the handle of the gun. Sold at: Dollar Tree, Dollar Bill$, Dollar Express, Greenbacks, Only One $1, and Deal$ stores nationwide from December 2007 through March 2008 for about $1. Remedy: Consumers should immediately stop using the recalled glue guns and return them to the store where purchased for a full refund.